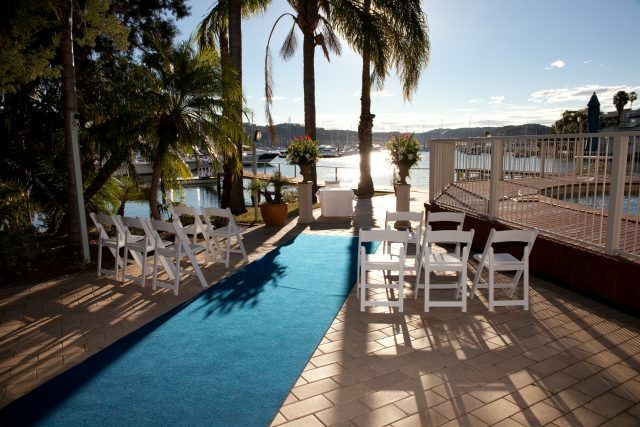 Wow your guests with Pittwater as your backdrop. Conveniently located within the grounds of Metro Mirage Hotel Newport, the waterfront Alfresco ceremony boasts a view that is hard to resist. Immediately following your 30 minute ceremony, your wedding package will commence with up to one hour of pre-reception drinks in this fabulous location. Take advantage of our private onsite jetty and floating pontoon for your bridal photographs. Consider the benefits of having your ceremony only moments from the reception and make your day even more special. 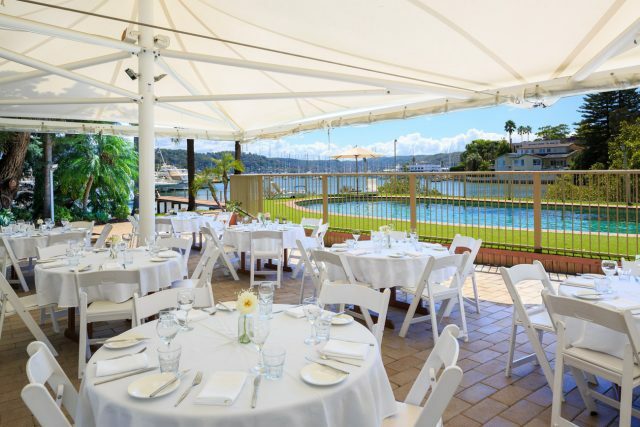 Located on the ground floor of the hotel under a permanent marquee, right on the waters edge of Pittwater is the Poolside Alfresco function area, ideal for casual and intimate affairs catering from 30 up to 60 guests.